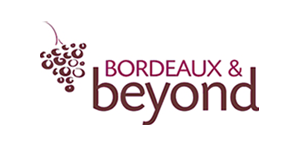 The gateway to your personal vineyard with a personal selection of interesting & individual French wines not often found in the UK. 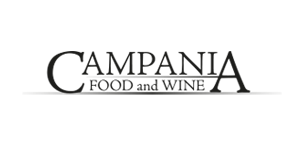 Specialist retailer of fine wines from the Campania region of Southern Italy reflecting the region's ancient association with wine making. 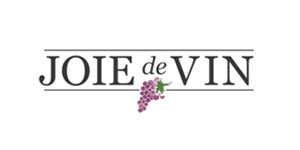 Importer of quality wines made by passionate producers in France, Spain and South Africa that have been discovered on our wine tasting trips. 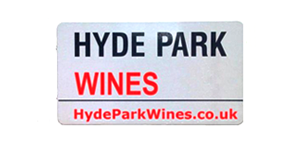 A new world of enjoyable wine, stretching far beyond the usual. Intriguingly different quality wines, selected by our Master of Wine. Mainly from Austria, India and Portugal! 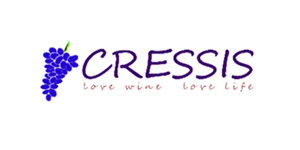 Cressis is the go to place for handcrafted wines from small/medium 7 organic producers. 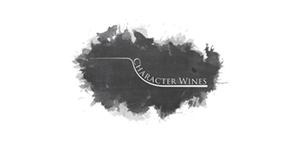 Everything from yummy whites and reds to sticky dessert wines! 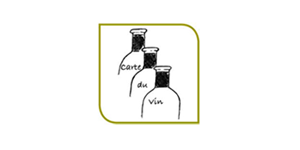 Hand crafted artisan wines from small French producers. Wines the French normally keep for themselves! 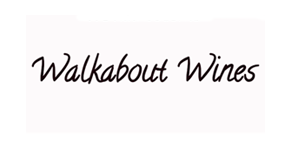 Walkabout Wines specialise in unique , premium Cool Climate Wines with "Altitude" from the undiscovered Southern Highlands of NSW, Australia! We offer a wide variety of choices, from one-off tastings to longer courses covering wine in greater depth, for those who wish to get more out of their glass! 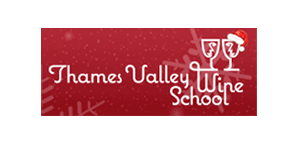 Organised by the Windsor Forest Union Club, Association of Small Direct Winemerchants, Wokingham Round Table and the MS Society. ALL ticket proceeds go to the MS Society. Multiple Sclerosis Society. A registered charity in England and Wales (1139257) and Scotland (SC041990) and a company limited by gurantee (07451571).